If you look at all those recumbent related videos on Youtube, you see mostly those from US, western Europe or from Japan. Or you can see some from distant places but those are from recumbent travellers. But to see a video or even Youtube channel from Saudi Arabia is pretty unique. And there is one there on Youtube and it is worth to look at it. 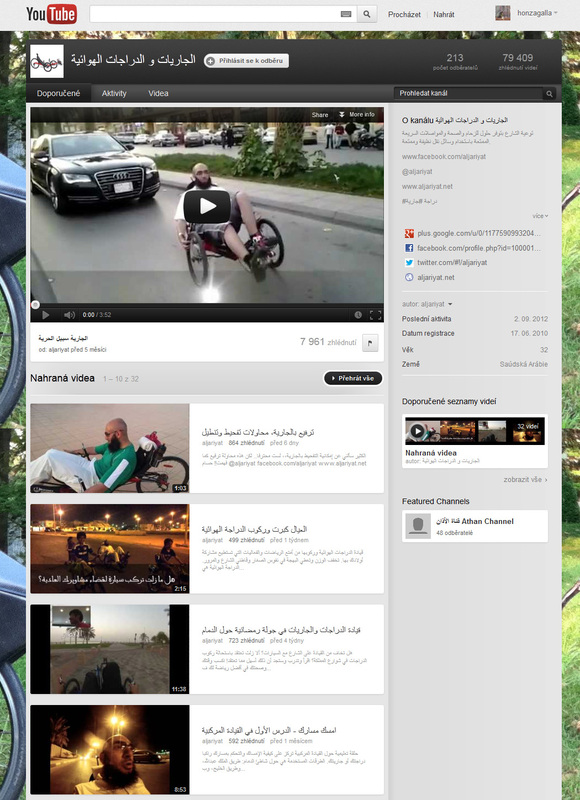 A bit funny, a bit unusual but it shows that the world of recumbent riders is spreading all around the globe. And this is goood!